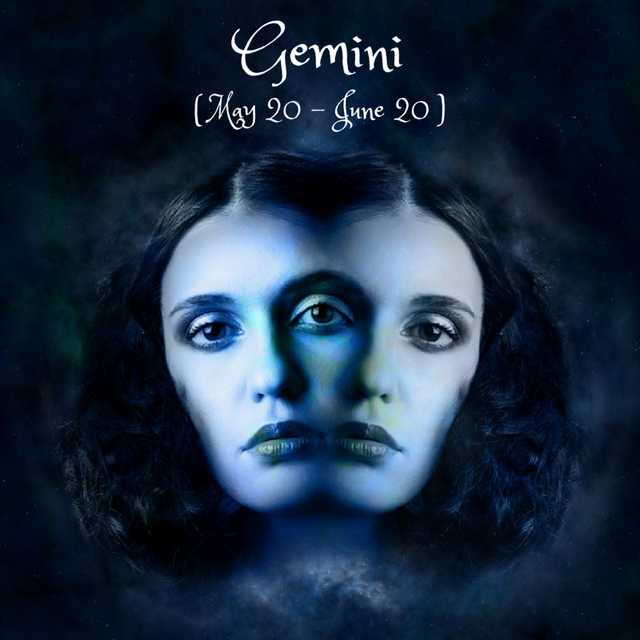 Dear Gemini, this week, dazzling you as it appears so brilliantly white, large and round in the night sky. It is really a spotlight for the relationship you have with your former, current or potential partner. This is ideal for sharing views and thoughts you might otherwise keep to yourself. The forceful and exact nature of your thinking and communication makes this is the perfect time to defend yourself, loved ones, or an issue you care about. You can expect strong opposition if you enter a contest. Winners have a lot to gain from this full moon. The Sagittarius Full Moon on the 29th brings to light the opposition between your will and others’, between asserting yourself and going with the sometimes unwanted flow of what those around you have planned. While consciously you’re investing in yourself at this time, subconsciously you might feel the need to be more other-oriented. How have your relationships been helping you express your higher truth since last December?